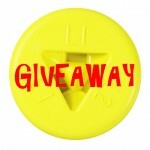 As a follow up to last week's HumpDay Blog post- "We’re Moving! ", A story comes to mind about all the dust that is getting kicked up. We are kicking it up in two locations right now. You might even say that we are in that Gray Area between two worlds. "A meteor lands, but turns out to be a space ship. Townsfolk disappear and return, not their usual selves." Do we really know what these are made of? Has anyone been acting differently? Production Area: Gray Material, which I sometimes just call gray matter, seems so otherworldly to me. I can sense it before I even see it. There is a particular scent that hovers and I know it is near and that we soon will be manipulating it. What is it made of? What is the purpose? Why is there so much of it? Do I seem paranoid all of a sudden? Has anyone been acting differently? 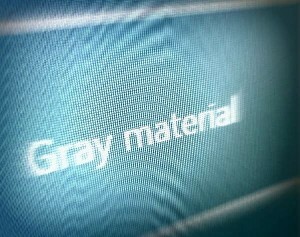 Gray Material is actually a choice in the computer sytem to log in for a work project. I'm reminded of this- "When I was a child, I talked like a child, I thought like a child, I reasoned like a child...." When this foreign material was presented to me and I was learning what to do with them, It wasn't yet known to me the why of why we do this. So until the day when I knew the why and the process and the significance, my mind filled in some blanks. To me it was obviously space matter...gray matter. Alien. 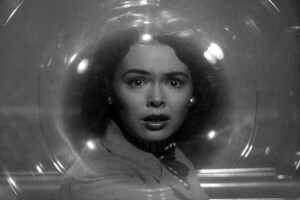 For reasons unknown to me but that I ran with anyway, It Came From Outer Space popped into my head. I started seeing it all from that perspective. Giggling, I thought, do I even remember the movie? In the recesses of my mind, tucked away from childhood, something surfaced and connected and I knew I had to investigate further. The answer is right there in black and white. Circles within circles. Popping them out is quite fun, and dusty. The dust of space meteors, other galaxies, stars, alien creatures. I don't know- my mind is filling in blanks until the mystery of these spongy foamy aromatic discs is solved. 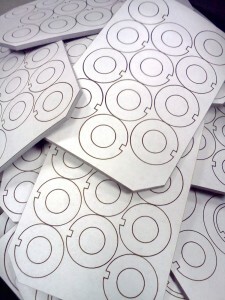 The creation of the foam gasket circles! No not really it's a 3d meteor spaceship. Or is it? There it is! Right there in the movie. This is how they are created. We continue popping them out of their hatching beds...errr, the foam templates I mean. Getting close to a more mature understanding and solving of this mystery. In the movie we get to see how the mystery unfolds when the true nature of the gray material reveals itself. Theres something so familiar about his eyes. Take a closer look. Yes, that looks like the same Gray Material to me! The Reason: "...Putnam finally discovers the spaceship and learns from its crew that they crashed on Earth by accident; the aliens appear benign and only plan to stay on Earth just long enough to repair their damaged craft and then continue on their voyage. 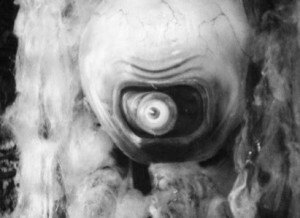 The aliens' real appearance, when finally revealed to Putnam, is entirely non-human: they are large, single-eyed, jelly fish-like beings that seem to glide across the ground, leaving a glistening trail that soon vanishes. ... in order to collect their much needed repair materials. To do this, they copy the human forms of the local townspeople they've secretly kidnapped to help them repair their crippled spacecraft." Formerly, I knew the reason in part. Now, I know fully ! The gaskets are incredibly important. They are adhered to every single Chekvolt R-1A and R-T3 that moves through here- hundreds and hundreds. We assemble and package 300 at a time, box by box, of the R-1A's. 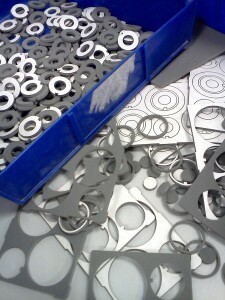 Every package of gaskets is grouped into 500 at a time. This very important gray material is another component in an additional safety barrier between people and hazardous voltage. Circles within circles within circles. 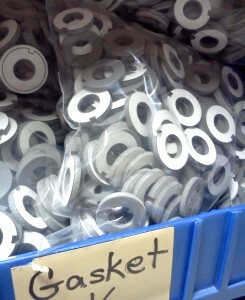 We bag these gaskets into packages of 500 each. 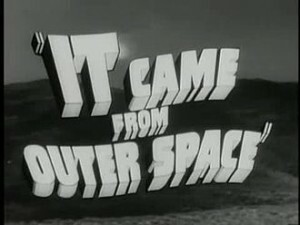 In homage to It Came from Outer Space a 1953 American black-and-white science fiction film, the first in the 3-D process from Universal-International. 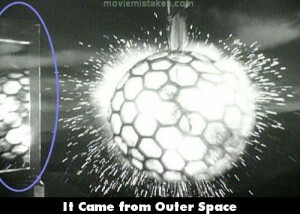 The film's script is based on Ray Bradbury's original story treatment The Meteor. This is another funny connection to me too- about that DUST. "Film continuity mistake: Rocks and soil begin to collapse all around Carlson. When he climbs back up to the rim of the crater to Barbara Rush, he doesn't have a speck of dust on his clothes. 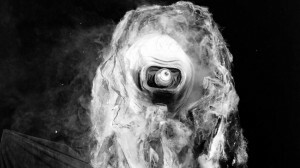 Then a few shots later (seconds) he does have dust, then he doesn't." Same with MOVING...you have dust, then you don't, and then you do again, and then you don't.